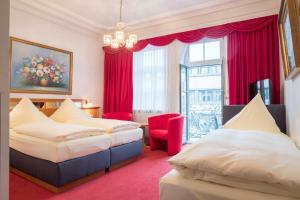 This cosy hotel, located right by the Theresienwiese (site of the legendary Oktoberfest) and the main train station in the centre of Munich, benefits from excellent public transport connections. 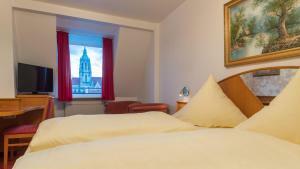 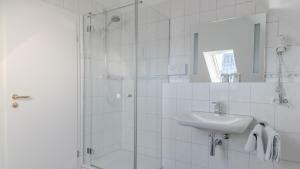 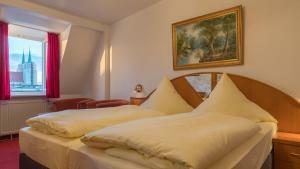 The quiet, welcoming rooms of the Bayernland hotel are comfortably furnished and well-equipped. 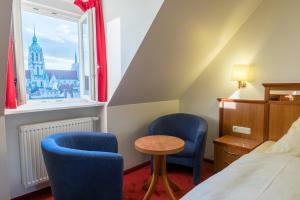 Internet access is available and free of charge in the hotel’s public areas. 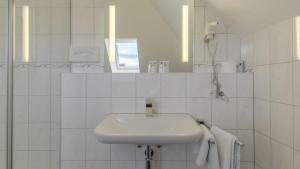 A complimentary breakfast is provided for guests every morning and consists of a well-stocked buffet, providing an ideal start to a busy day. 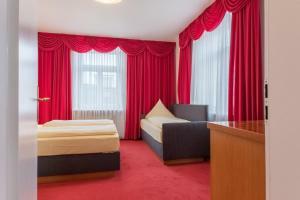 The Bayernland is a short walk from Hauptbahnhof U-Bahn (underground) and S-Bahn (city-rail) stations, and a tram stop is just outside the door. 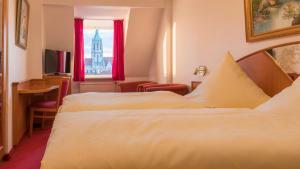 All transport you to the city centre (Marienplatz) in just a few minutes.